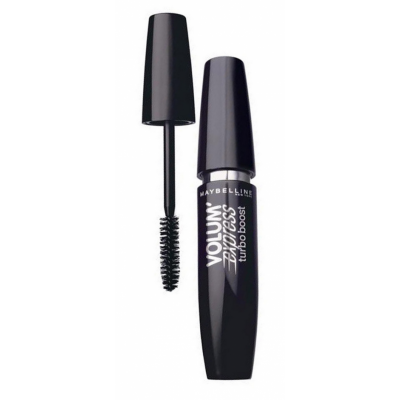 Rev up the volume at the blink of an eye with the Volum' Express Turbo Boost Mascara Very Black from Maybelline New York. This luscious mascara has a volume adding formula that gives you 7x thicker lashes and a densely packed, fibre brush that helps you to coat every single lash without clumping! The formula has been tested by ophthalmologists and is suitable for those with sensitive eyes and those who wear contact lenses. 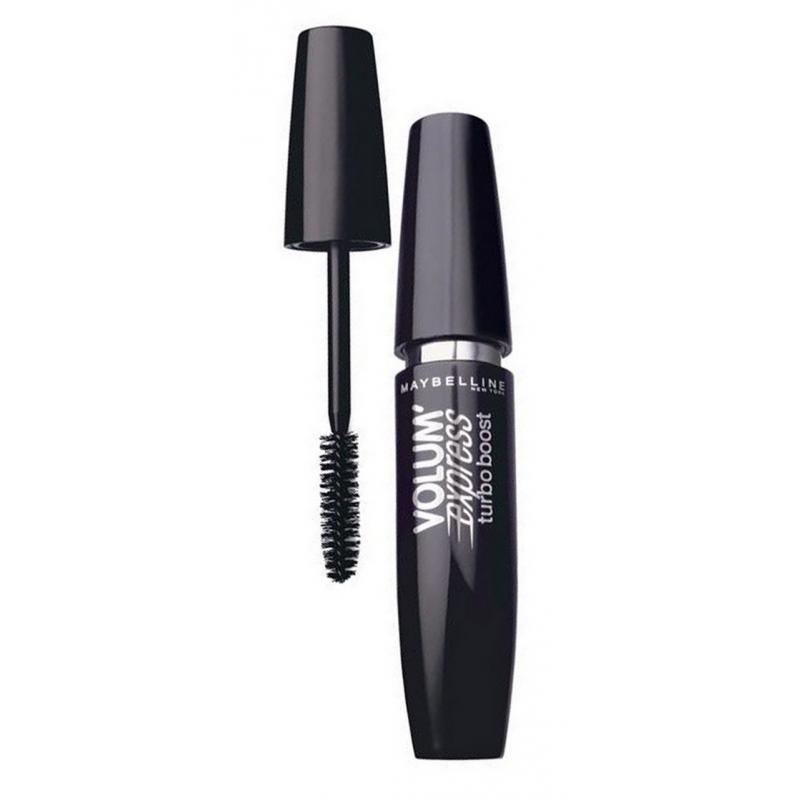 Maybelline's Volum' Express Turbo Boost Mascara Very Black contains 8.5 ml.